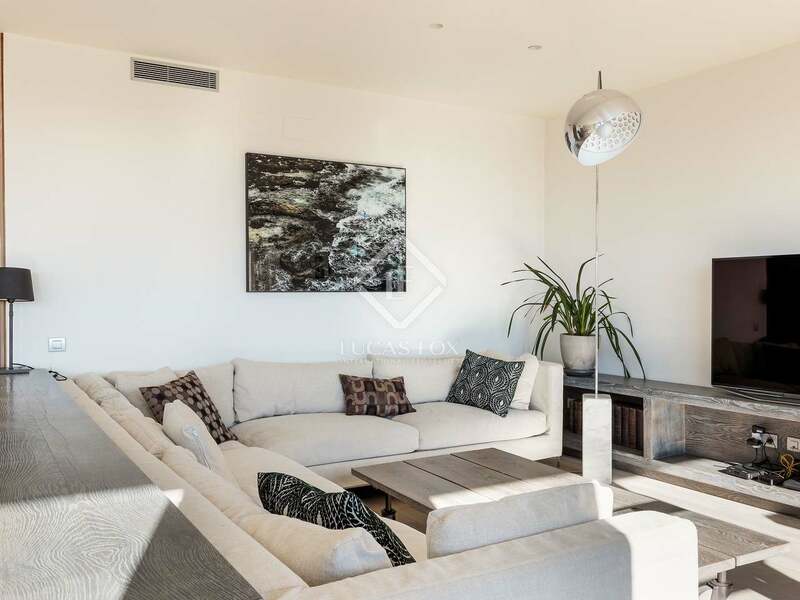 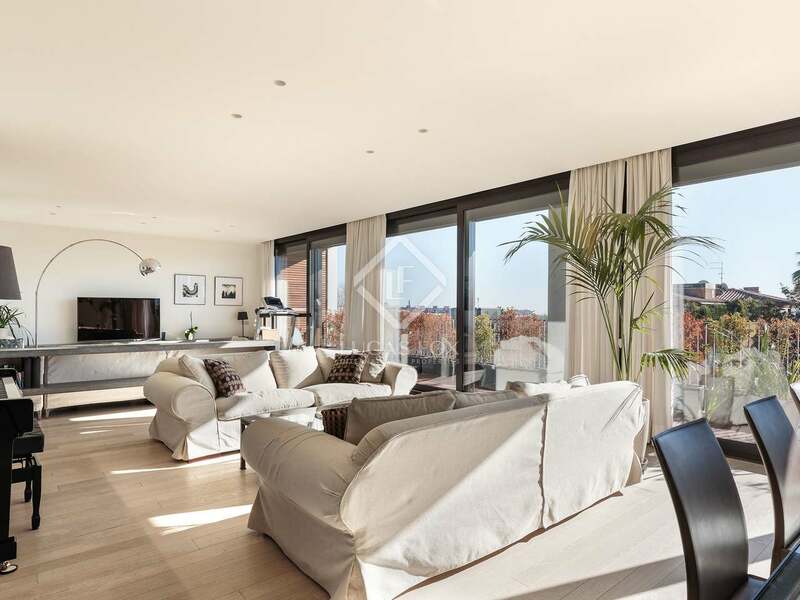 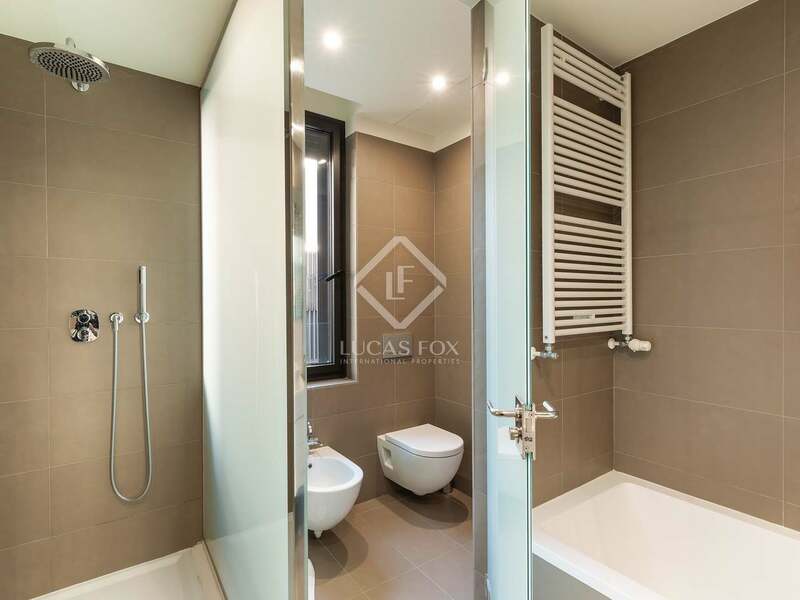 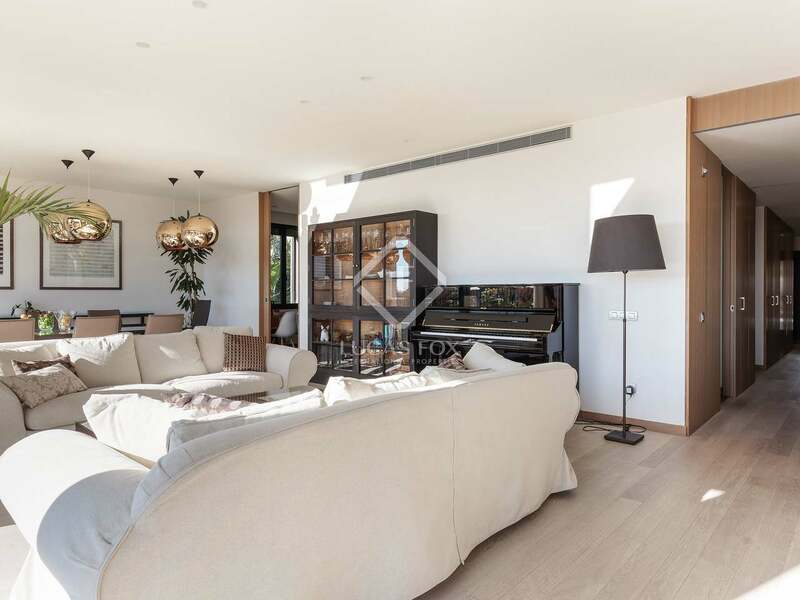 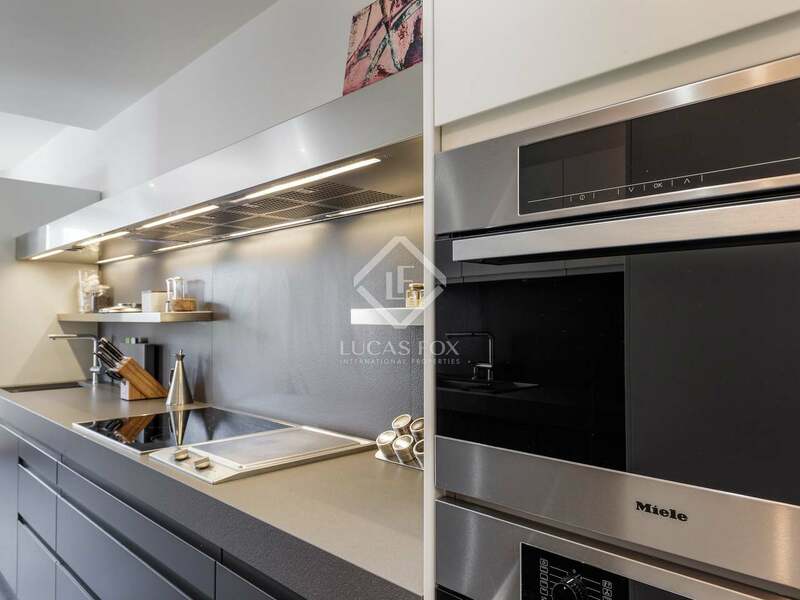 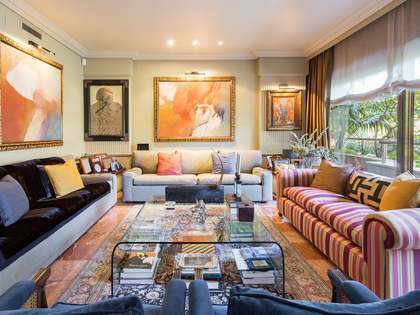 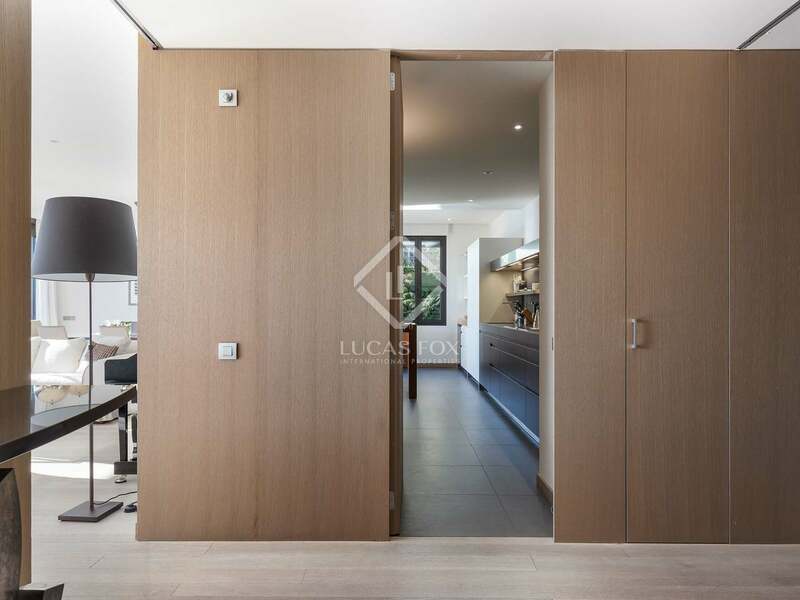 This exceptional apartment is located on Cavallers street in Barcelona's exclusive Pedralbes neighbourhood. 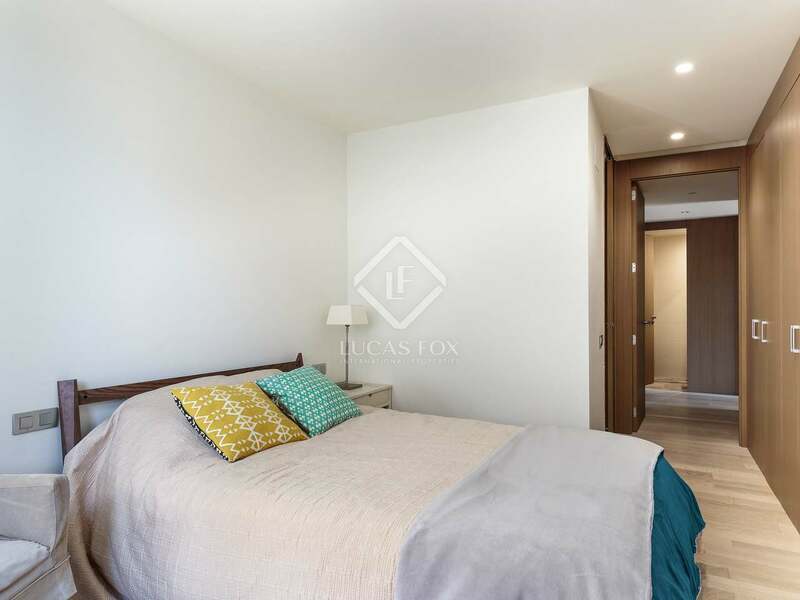 The apartment is within a relatively new development dating back to 2011 and is presented in excellent condition. 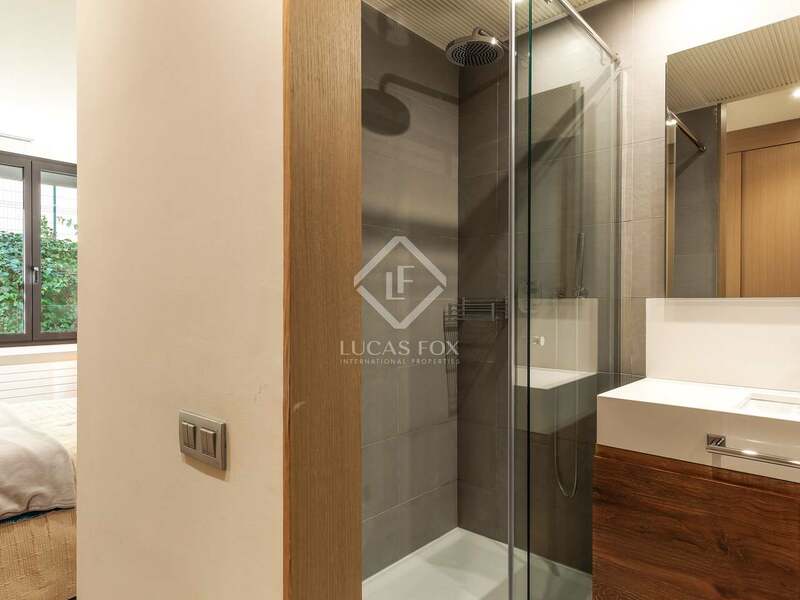 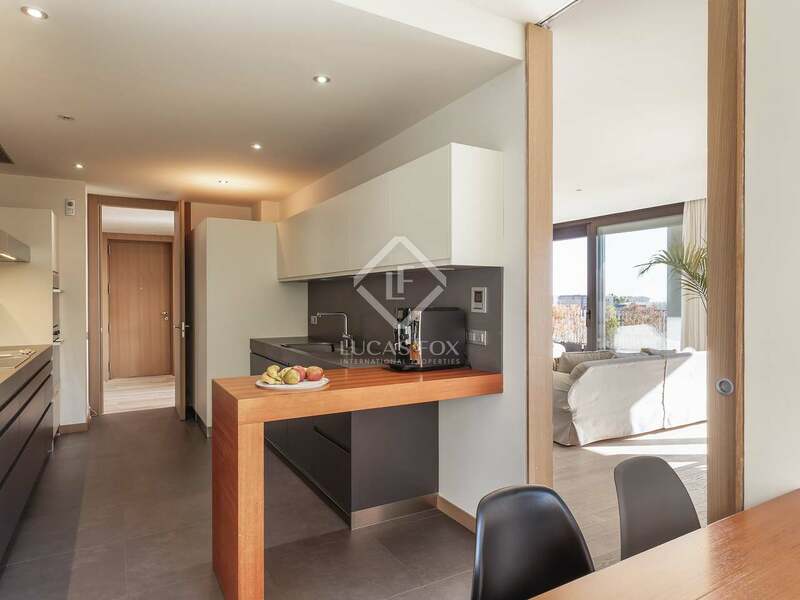 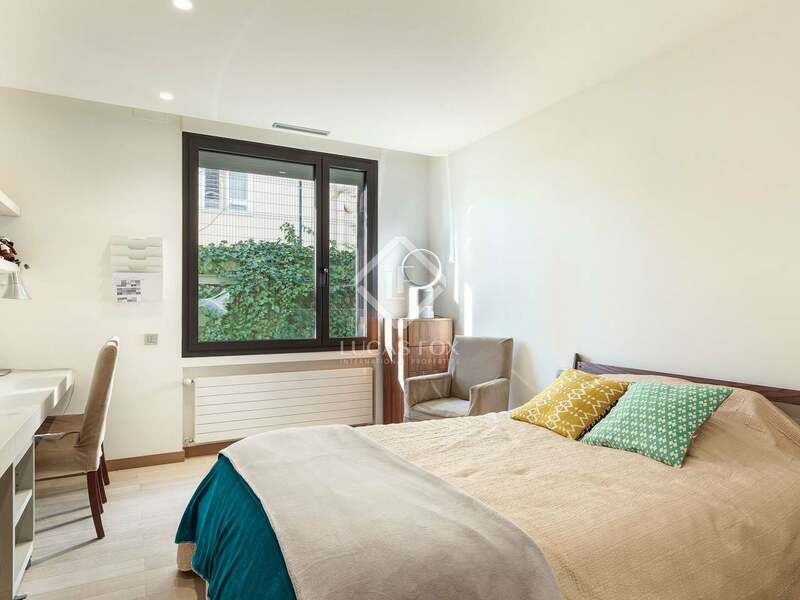 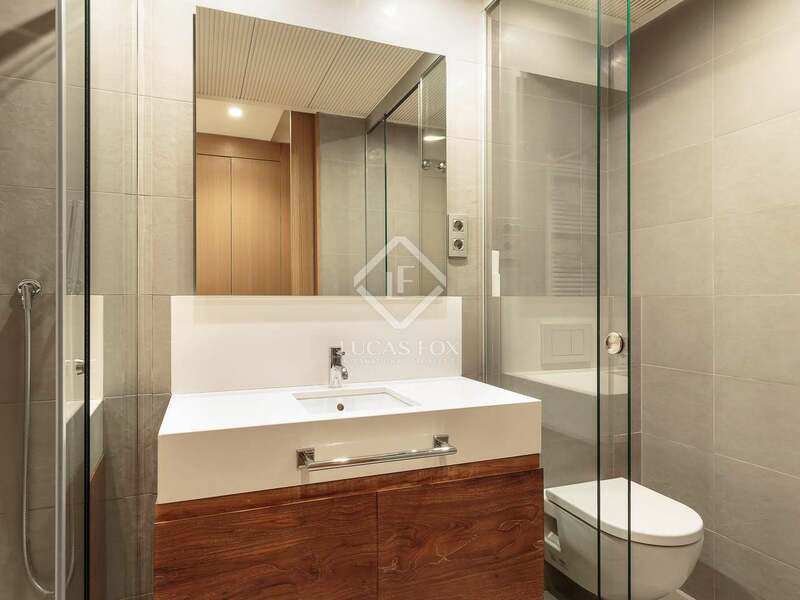 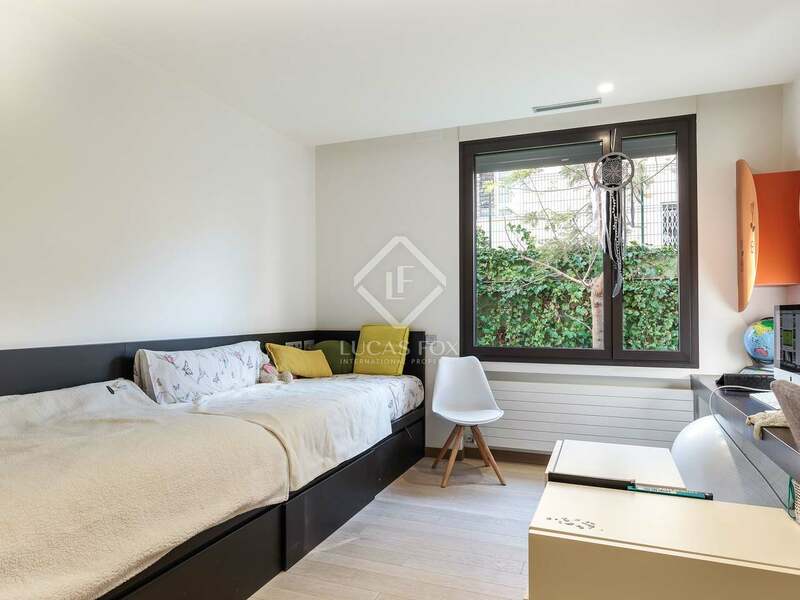 Its proximity to international schools, the prestigious business schools ESADE and IESE as well as universities, make this an ideal option for families. 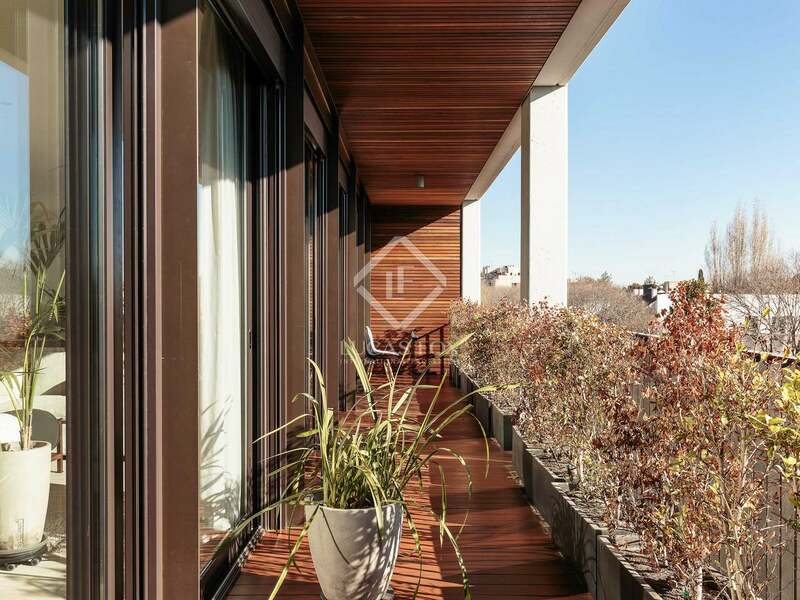 On entering the apartment, to the left of the hall is the vast living-dining room with a south-facing terrace running the length of the façade. 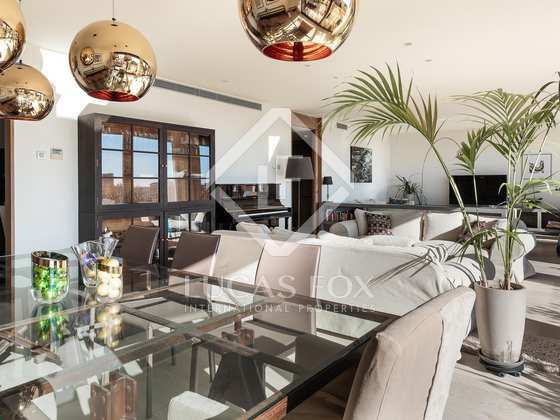 Lovely sea views can be enjoyed from the living room and terrace which has ample space for a table and chairs, perfect for informal dining during the summer months. 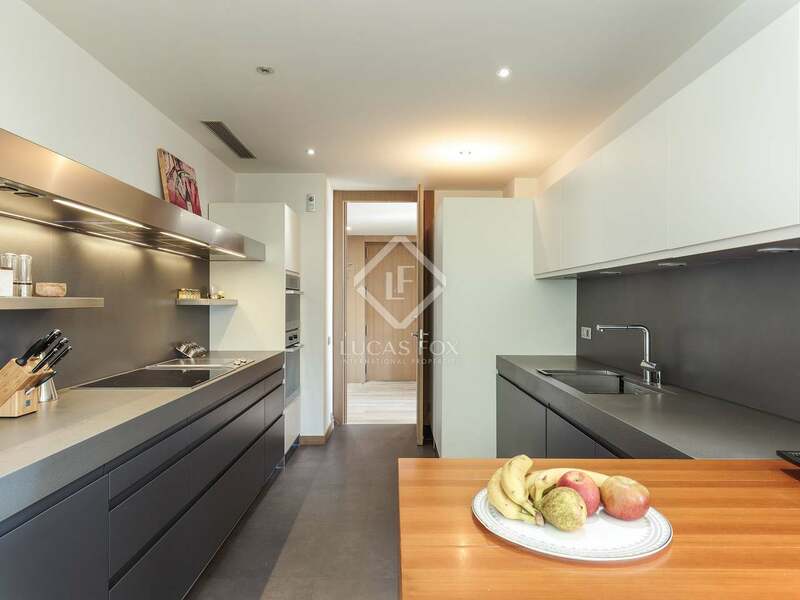 The kitchen can be accessed from both the hall and the living-dining area, it is fully equipped and has a breakfast area. 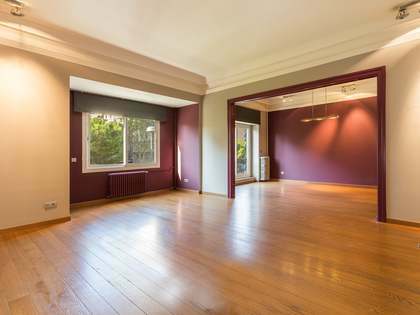 To the right of the hall a corridor, lined with closets for maximum storage, leads to the 3 bedrooms. 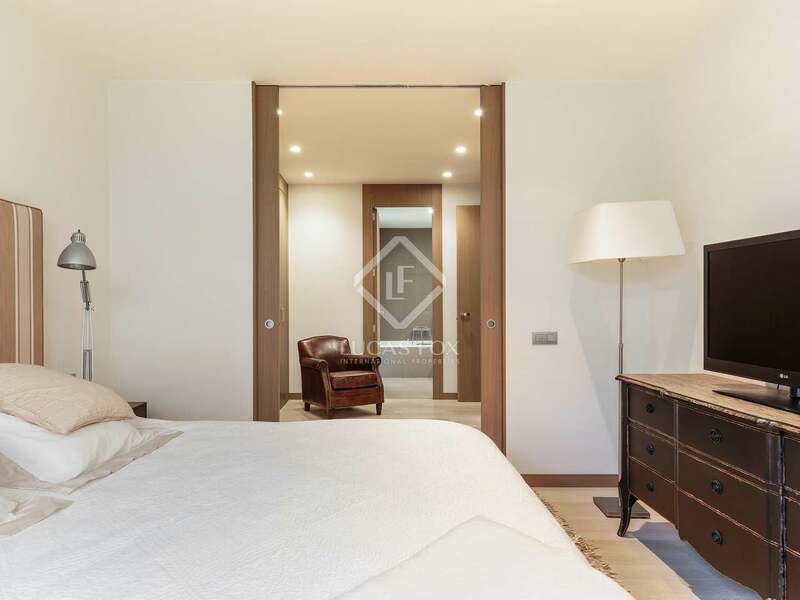 The master bedroom has a walk-in wardrobe and a bathtub in the en-suite bathroom whilst the remaining 2 double bedrooms have built in wardrobes and en-suite bathrooms with showers. 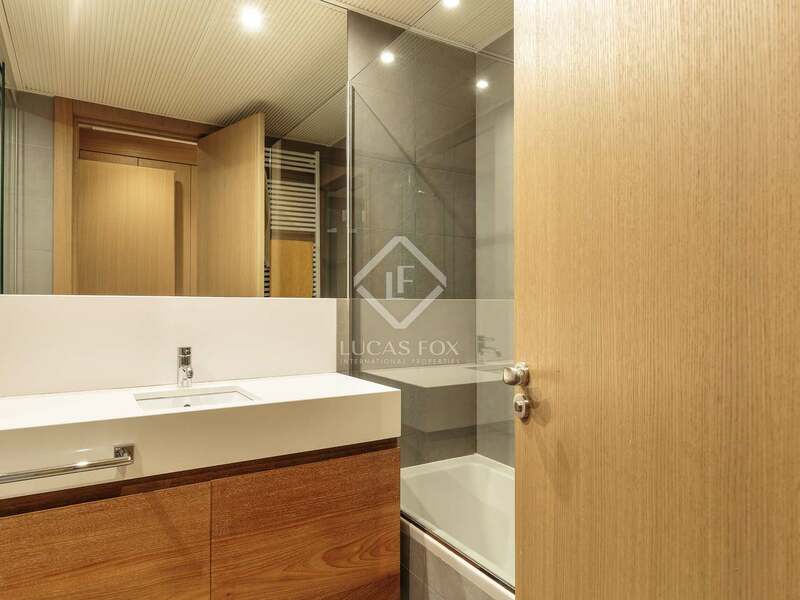 The service area, with its own entrance, is comprised of a bedroom, bathroom and utility room. 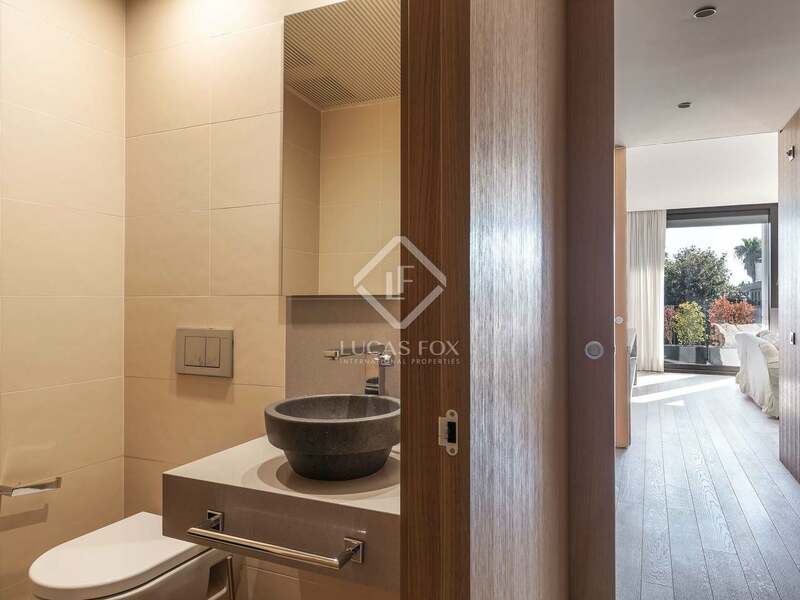 A guest toilet completes the property. 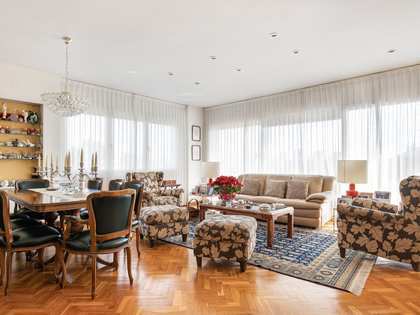 The apartment is sold fully furnished, with all furniture included in the price. 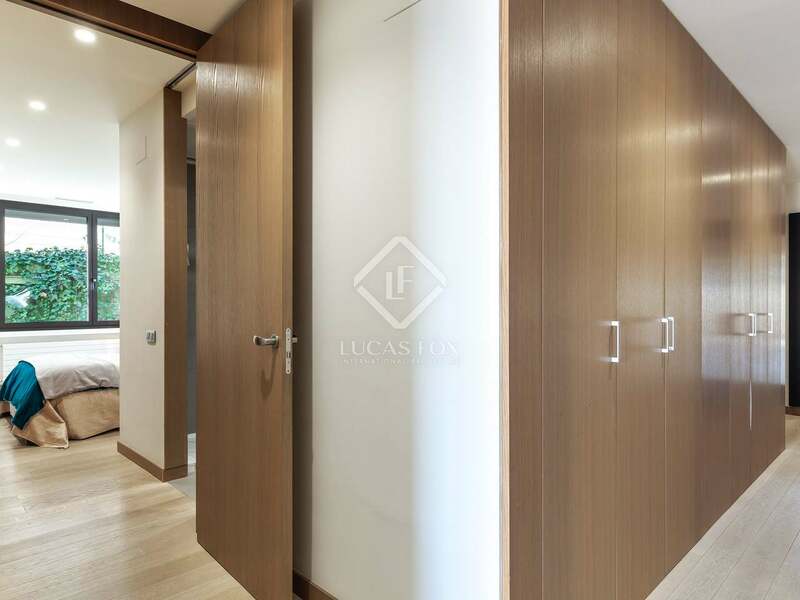 There are also 3 parking spaces and a storage room are included. 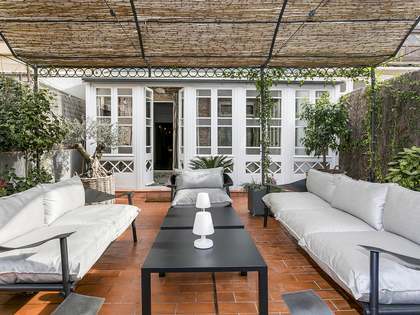 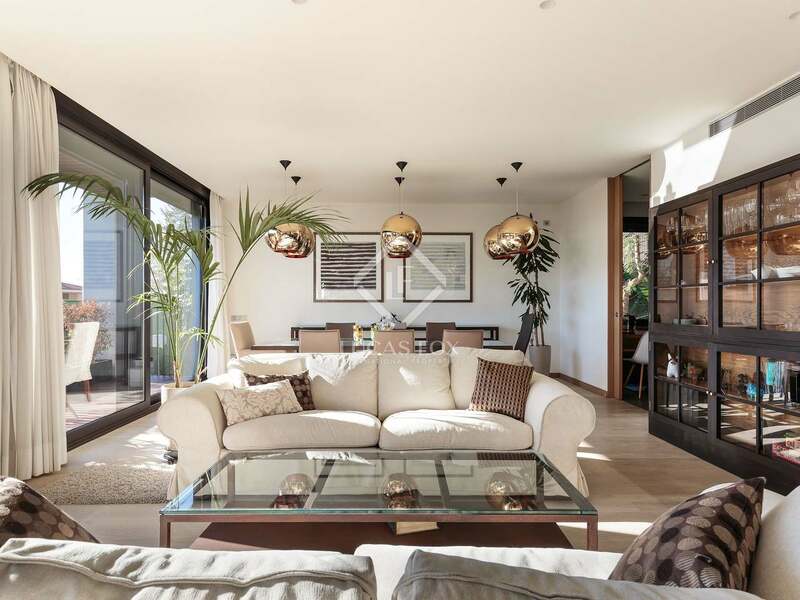 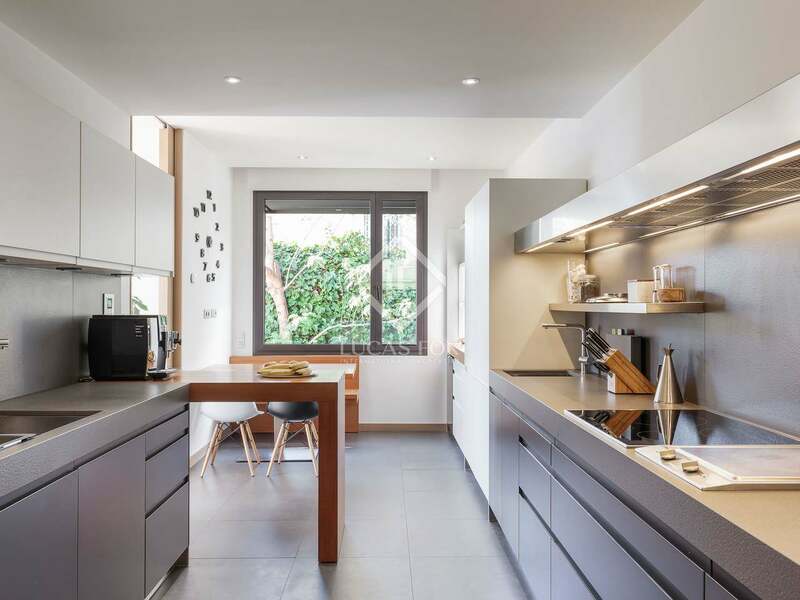 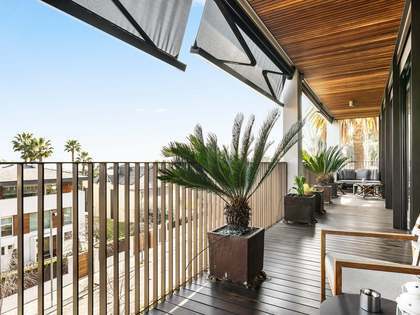 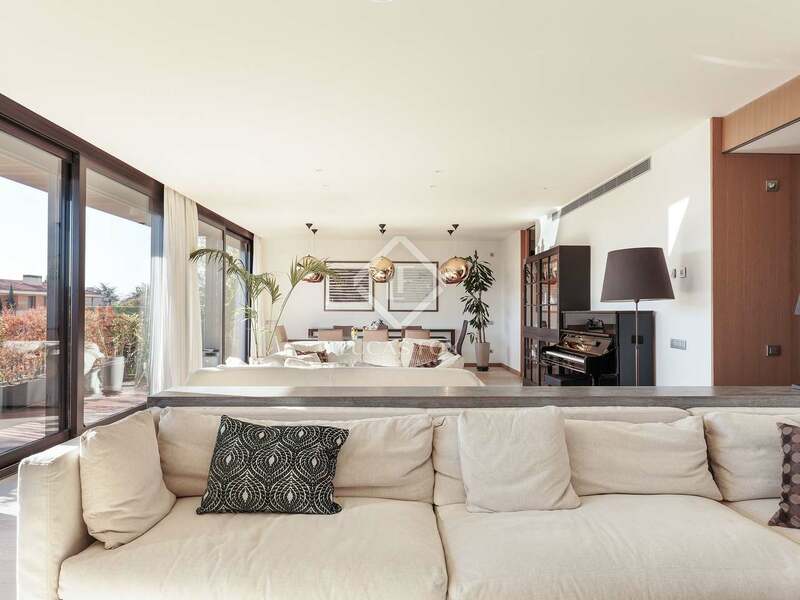 The apartment is located within a development dating back to 2011 on Cavallers street in the Pedralbes neighbourhood of Barcelona's exclusive Zona Alta. 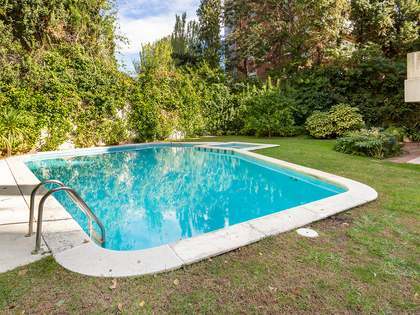 The area is perfect families as it is peaceful and with plenty of green spaces. 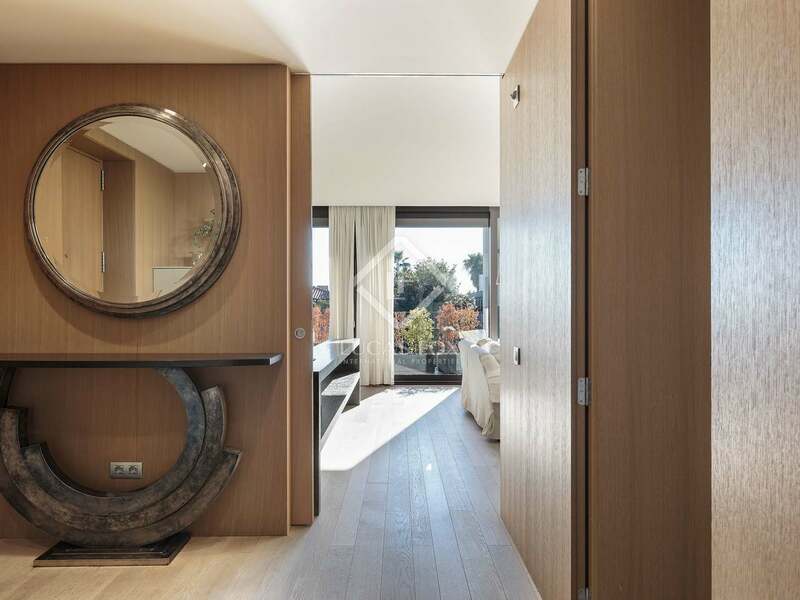 Furthermore, some of the city's best international schools are in the area, as are the business schools ESADE and IESE in addition to various universities.